as 2017 comes to a close, i've reflected on what i've done this year. i continued to teach beginning sewing classes, as well as a knit garment class. i taught a block of the month and taught a summer kids sewing class. so for teaching i branched out and have discovered that i love it! 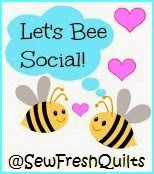 i have finished plenty of quilt and sewn more garments for myself and my girls. but now it is time to start determining what i want to accomplish in 2018! 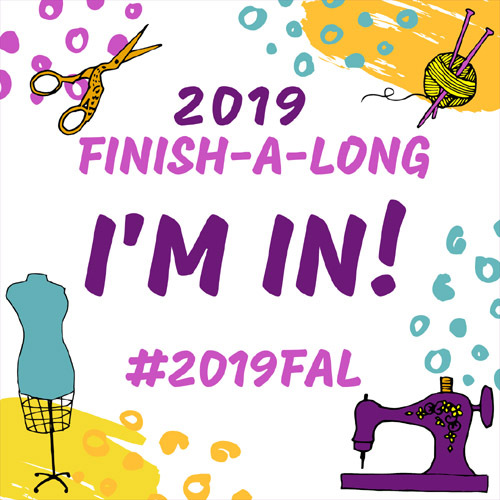 as with years prior i want to finish off those quilty projects that i didn't finish this year! most of this quilts are just waiting for me to quilt. the tops are done, but with the decision to move mid-way through the summer, i tended work on small projects instead of my bigger ones. 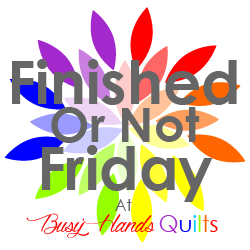 but now that we are moved and starting to settle in, it is time to get finish this quilts before i start too many new projects! 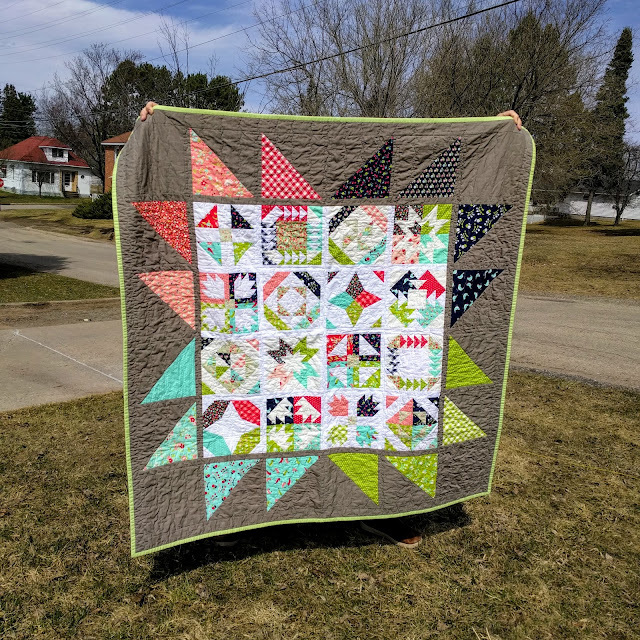 begin to design and sell my own quilt patterns! HAVE FUN with my hubby and kiddos in our new town! 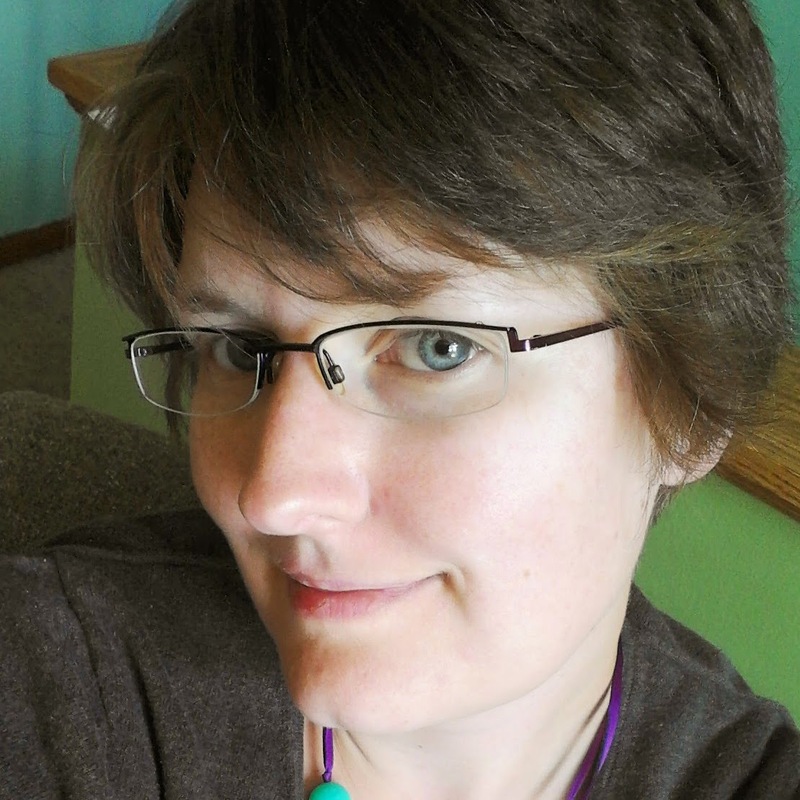 and of course i know i will add new projects, take away ones that are not working, but generally i just want to enjoy our new life in the UP of Michigan! Great goals. All pretty quilt tops. Wishing you the best in 2018. I hope you do enjoy quilting, life, and have a joyous and peaceful 2018. Thank you so much for linking up. 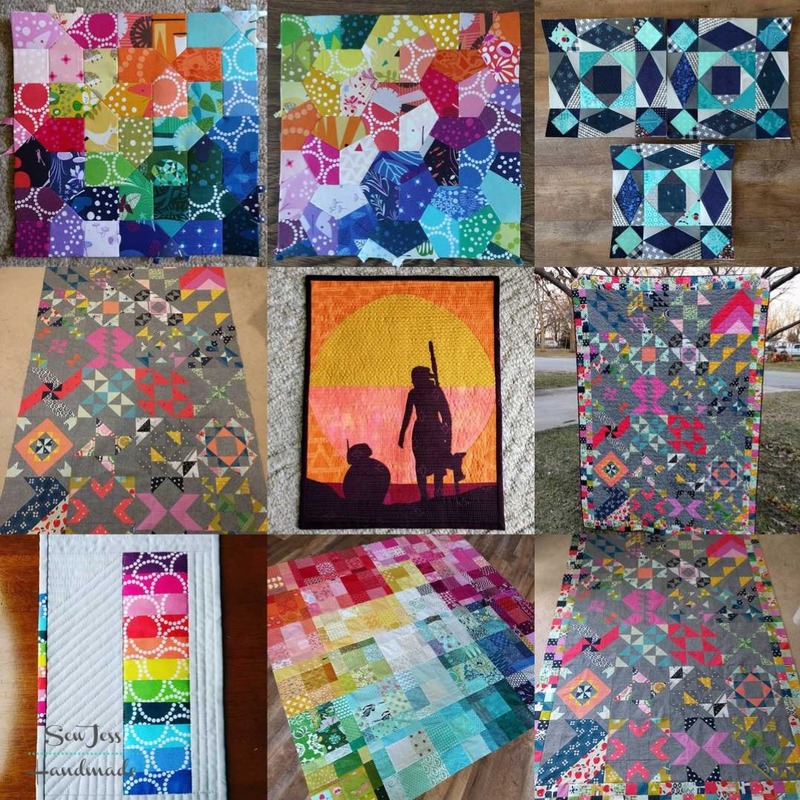 Beautiful quilts - looking forward to seeing what the next year will bring!